Answer the 11 questions that the person who nominated you will post. 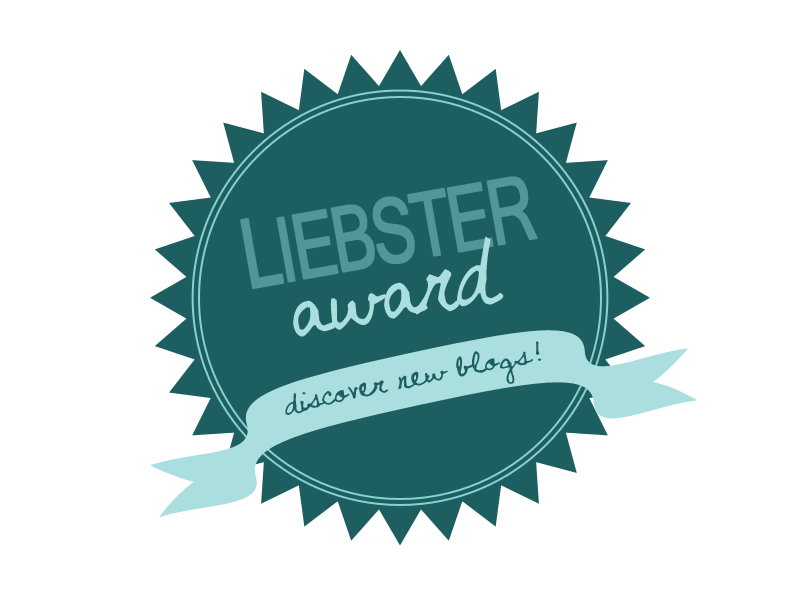 Choose 11 new blogs with under 200 followers for their Liebster Award, notify them that they have been nominated, and think of 11 questions for them to answer! If you’ve given me a card at any point in my 34 years of existence for my Birthday I still have it..I save ALL my cards. I love dark chocolate, wine, almonds and avocados. I’m a tea and coffee drinker…love the smell of fresh brewing coffee. My sister and I have the same birthday- 4/11 (no we aren’t twins). Not a morning person and very much a night owl—I like quiet mornings, however, that’s a little hard in a household of 5 plus 2 dogs. Good listener when others need to talk and I’ll even help you find solutions to your issue. I’m pretty easy going, but it’s a pet peeve of mine when people waste my time. Still learning a lot things when it comes to my spiritual journey–but hey aren’t we all?! I’ve discovered how much I love audio books on my daily commutes–thanks to Audible. I speak to my mom every single day. 1) What has been your Summer go to fotd? 2)Do you wear your hair more up or down this season? It’s down during the day and by evening when it’s gym time it goes up. Yes! You are so cute! 5) Do you enjoy blogging more than any other social network or not really ? I have my days. I use to try and post something everyday and then I decided to scale back and post quality content over quantity. 7) What is something you always wanted to do but never did? Visit Africa–I still have time to do this though. I didn’t actually, but my husband has been telling me that it’s a pretty good show. 9) What’s your day to day skincare routine? I use to be a product junkie (maybe I still am), but I discovered Om Botanical products at a Health Foods fair and it’s been one of the best products I’ve used to date. It’s all in one cleanser, toner and exfoliator are great I do a facial steam and mask once a week. 10) What do you like to do most in the summer ? Every day God wakes me up and allows me to experience is a good one I’ve come to realize. 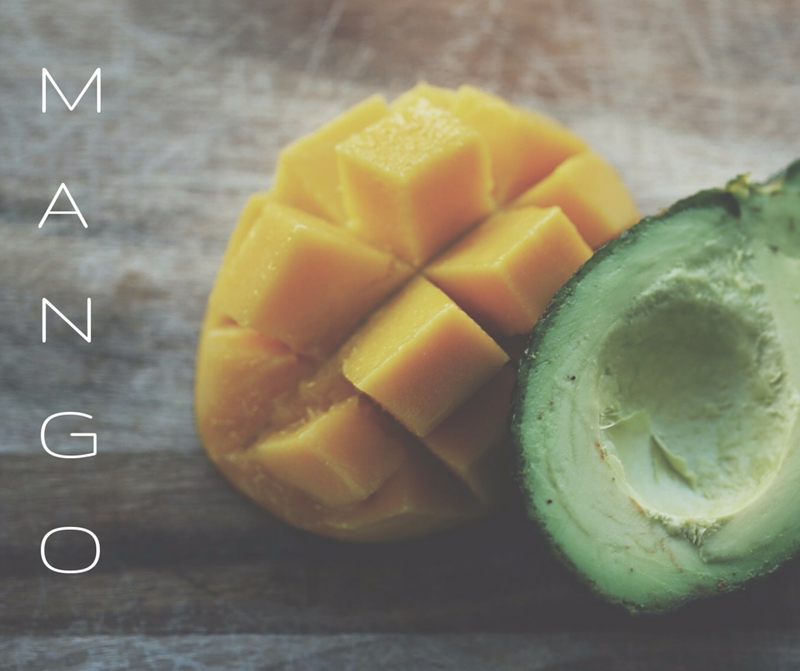 I have my health, family and friends–everything else is meaningless without those 3 components. Life isn’t always going to be easy, but I’ve learn to find happiness in something each day- my 100 Days of Happy on Day 31 so far. I’m LOVING the names of these blogs I nominated! 3. What’s your ultimate favorite vacation spot? 4. What book do you recommend I read next? 5. What’s your favorite summer cocktail (it can be virgin or not..your choice)? 6. What food do you like to eat while sipping on your favorite cocktail? 7. What’s your favorite accessory or jewelry piece to wear? 9. Morning riser or Night Owl? 11. What’s your pet peeve? Must have summer items from Etsy. From printed shorts to sunscreen, these are the must have Summer Snags. See my Polyvore board for details on the Etsy Sellers! The “Fashionable Beauty” for this week is Dr. Rachel Ross. You’ve probably spotted her as one of the doctors on the show The Doctors on ABC. That’s actually where I discovered the wonderful Dr. Rachel. She appeared on The Doctors a little over a year ago to discuss the hereditary disease Sickle Cell Anemia. Being a trait carrier for Sickle Cell myself, as well as, having a father who is living with the disease and having an uncle pass away as a result of it, I became an immediate a fan of Dr. Rachel who lost her sister to Sickle Cell. Coming from a family of doctors, I love Dr. Rachel for her realness and honesty when it comes to health. Specializing in Family Medicine and Sexology, I find Dr. Rachel to be a very knowledgeable doctor with bedside type manner, she’s one of those that you wished lived in your city. She also has very noticeable unique sense of style from her platinum colored hair to her bold colored and geometric print wardrobe (just watch The Doctors). You must check her out! Be sure to follow my blog and subscribe to my monthly newsletter. Wintertime is near and I know we get our cars winterized, but what about our skin? Do we really prep it for this time of year? Moisturizing is just as important as cleansing and skin protection. These are some products that can help you get your skin ready for winter (and I have a feeling it’s going to be a brutal one). I’ve even added these items to my personal “items to get” for this season and since I’m a label reading queen when it comes to products (the less the better), these items have great ingredients that will result in great benefits for your skin. Since I’m all about supporting handmade and small businesses most of these products fall into those categories, so let’s help support great people creating great products.